Allison Levy is Digital Scholarship Editor at Brown University. 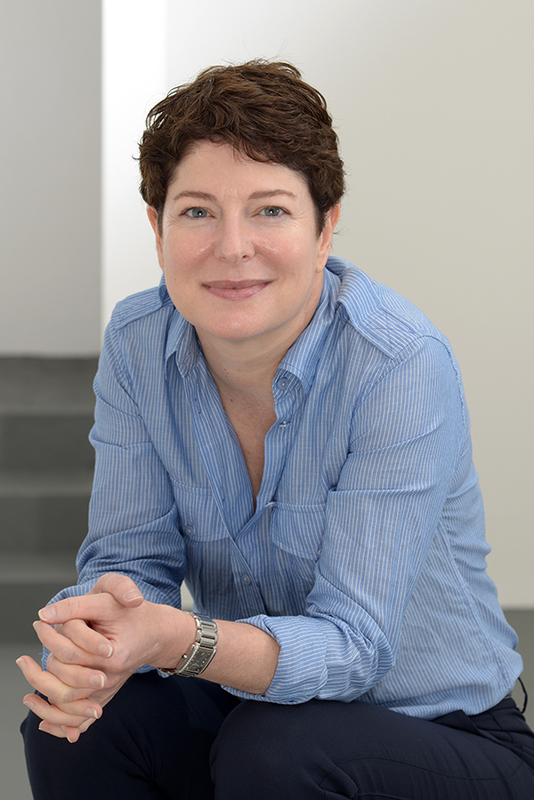 An art historian educated at Bryn Mawr College, she has taught in the US, Italy, and the UK. Allison has published widely on the visual culture of early modern Italy and serves as General Editor of the book series Visual and Material Culture, 1300–1700, published by Amsterdam University Press. Born and raised in New Orleans, Allison has a knack for navigating the most historical of cities, for uncovering the curiosities of a place and its people, and for crafting a lively narrative that captures the elusive, the esoteric, or the otherwise dead and buried.